On earth have to make exit one day –when is the question! Humans get burnt or buried-tomb erected epitaph seen. Fun or fact is that many plan their Epitaph in advance! Shakespeare’s a great epitaph! After Gandhi what? After Nehru who and what- keenly debated issues! Some inimical may feel we are better off sans Nehru! “After me what” is the nagging question for some time now! Hurt never! He left us orphaned!. His morning thoughts are missed! Children with whom he played in the evenings lost their grand man! ENVIUS THOUGHTS crosses 1,95,000 views. 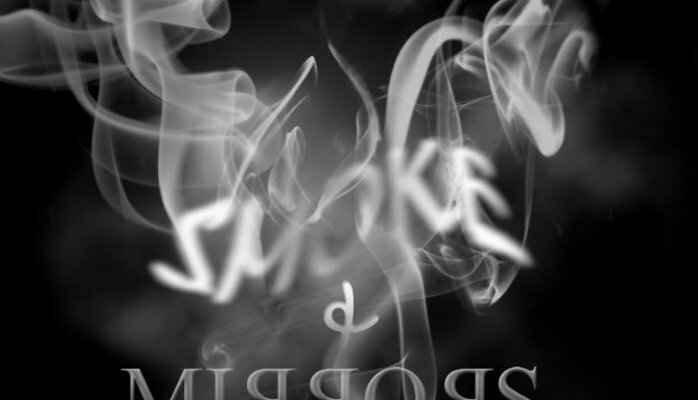 March 29th SMOKE AND MIRRORS DAY! The whole world appears to be a magic land- Magician the God! Magician with his smoke and mirror- his dress peculiar! Amid a confusing burst of smoke. “smoke and mirrors” audience deceived! Just a smoke and mirror life! Let us be honest and truthful in life! 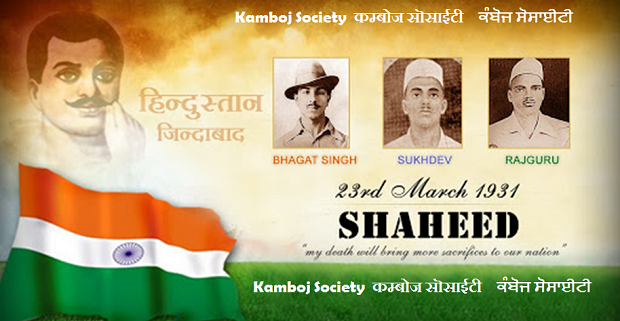 30 January – Martyrs Day. 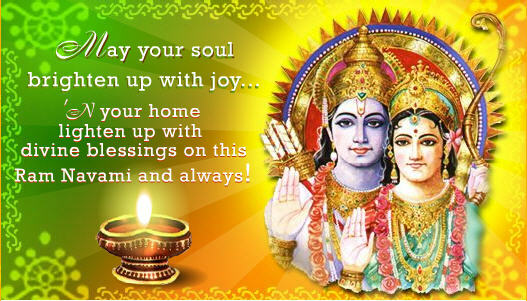 Raama Raama Jaya Seethaa Raam! After decades seven most unfortunate-to be criticized!. WORLD WAR II-December 29th a sad day. The world runs amok at times defying all human norms painful. A year before I was born-atrocious World War two broke -out of Memory! Bombs killed TWO HUNDRED poor civilians -cruel. Of voices on earth- has to make those itching forget wars! And later in Nagasaki.World war two ended at huge cost! In his nasty mode -most unfortunate- some justify! Cenotaph in its Peace Memorial Park-since Forty Seven! Envius Thoughts crosses 1 62 000 views. INSURANCE AWARENESS DAY 28th June. Indeed great! But collapsed – social revolution! Insurance for economic problems great solution! Despite a big team is ready for assistance! Insurance is a concept purchase-invisible! waste not time to go in for safety it is pure!